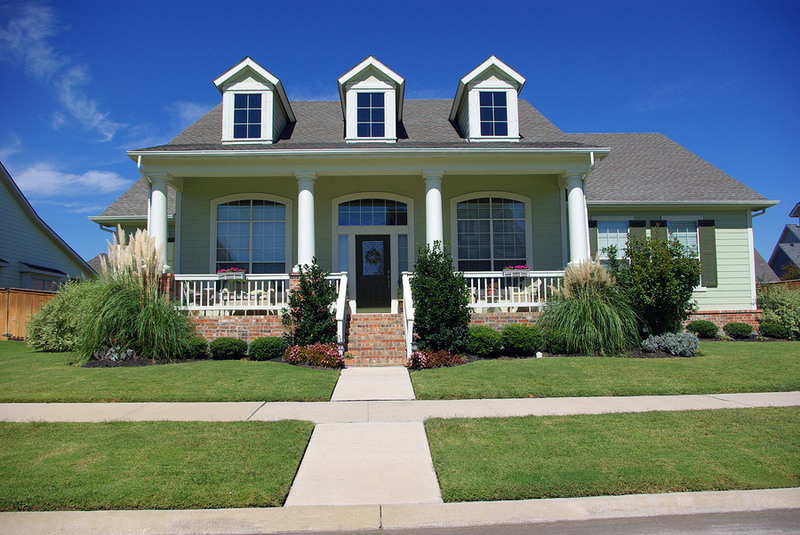 There are a number of steps required to ensure a quality exterior paint job on your home. Many people watch the do-it-yourself shows for home improvement projects, but they don’t realize that using the wrong products can seriously damage their home, or that problems can result when trying to paint without proper preparation or tools. 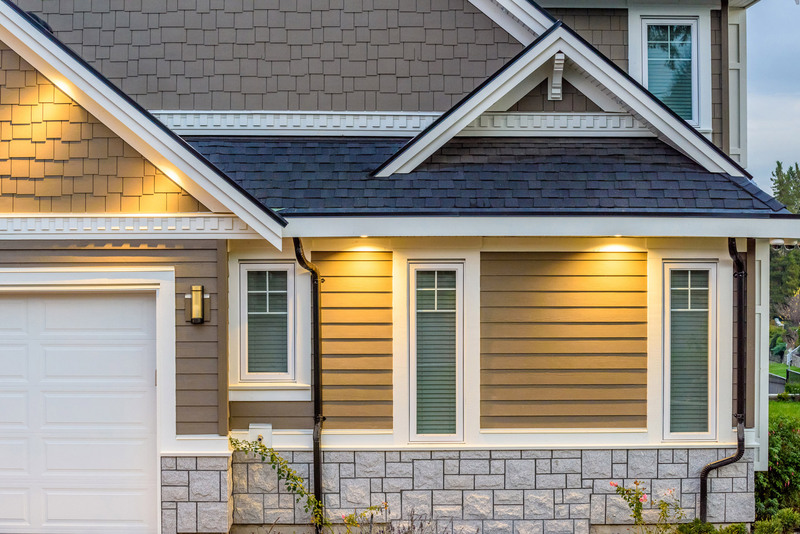 When working with the painting contractors at Southern Painting, you can expect our Five-Step Exterior Process to give your home the protection it deserves. All buildings will have layers of dirt, mildew, algae and/or cobwebs that require removal prior to the application of any products. 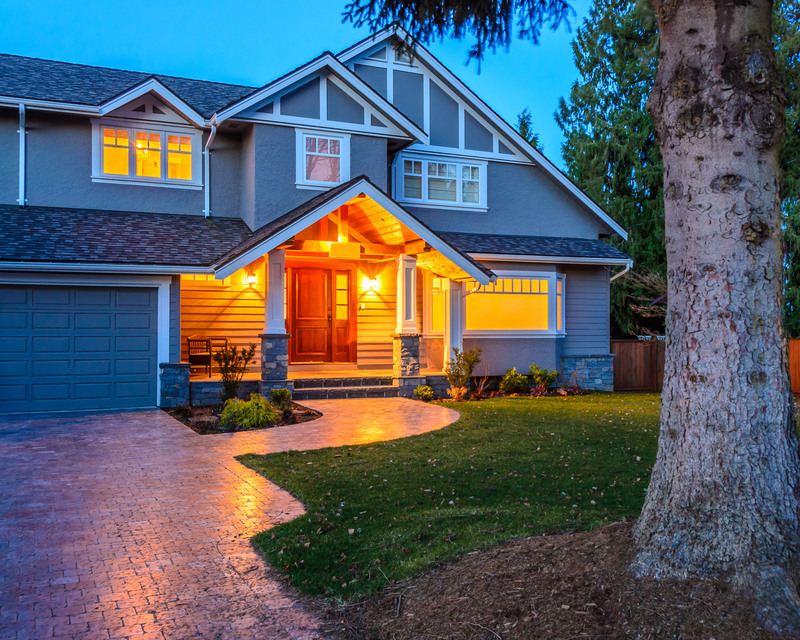 Power washing is one of the most important steps in preparing the home for exterior painting and is crucial in ensuring that the paint will adhere properly. Our skilled professionals will treat your home with a diluted bleach and water solution, or TSP, to help kill mold and mildew. We power wash with the right cleaners and nozzles for the job, then allow the time necessary for surfaces to dry properly. Southern Painting will never power wash and paint in the same day. Loose paint must be removed after power washing so that the paint adheres correctly and will last longer. We do this the old-fashioned way by scraping, by hand, with knives and wire brushes to remove peeling, bubbled, or loose paint. This ensures a smooth and tight surface for painting. Loose boards are nailed down, and our experienced crew can handle most repairs. At Southern Painting, we will always clean up the mess when we are done too! With the preparation work completed, your home will have a tight and clean surface ready for priming. Our painting contractors treat all exposed surfaces with premium bonding primers which seal the surface and provide a sound foundation for proper adhesion of the new finish-coat products. Bare wood, metal surfaces, water stains, rust and new carpentry are primed. Plywood surfaces will be primed with specialty primer that bridges most of the weather cracking which is typical of that material. Under certain conditions, substantially new or weathered wood, our painting contractors may recommend a full coat of primer. We caulk seams, joints, cracks, nail holes, and major wood joints. Any loose glazing is removed and replaced in order to ensure a tight seal and reduce air leaks and moisture entry points in vulnerable areas. 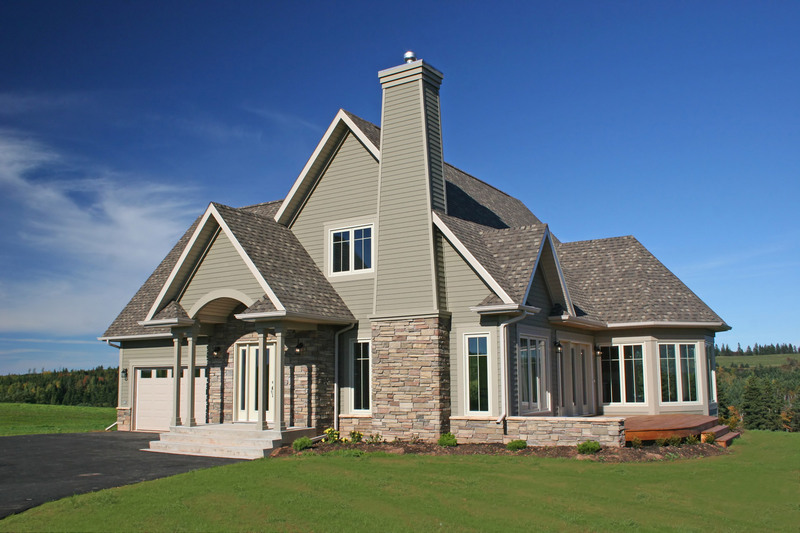 We use siliconized latex caulk on all exterior entrances, structural joints, and wood windows. Color samples are recommended to ensure that you will like the colors on your home. Our Territory Managers carry fan decks for you to peruse. Southern Painting uses only premium paints and stains from Sherwin-Williams®, Benjamin Moore®, and PPG Pittsburgh Paints®. You may also access tools to help choose your colors from our Paints & Colors page, but please be aware that colors displayed on your computer screen will almost certainly be different from the actual colors. Any approvals for color changes required by Homeowners’ Associations are the responsibility of the homeowner. The range of options in painting or staining, the intended use, and some pros and cons of each treatment will be explained at the time of your estimate.